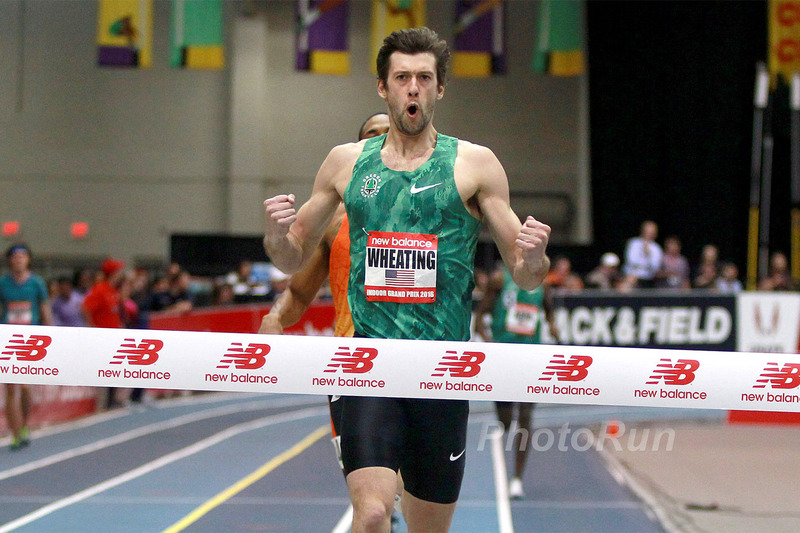 Five-time NCAA Champion and two-time US Olympian Andrew Wheating has announced his retirement from professional track and field. Wheating turned professional in 2010, after completing the 800m/1500m double victory at the NCAA Championships, the first such double in 35 years. In 2015, he won gold medals over 1500m at both the Pan American Games and the NACAC Championships. He is currently the fifth fastest American in history at 1500m.